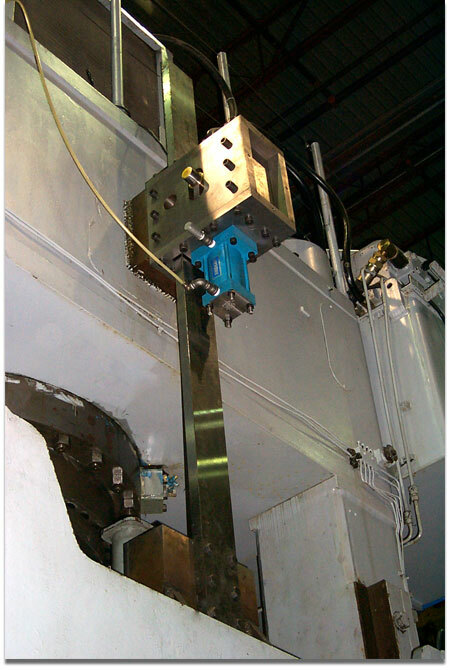 Our involvement in this industry has been directed towards hydraulic presses. 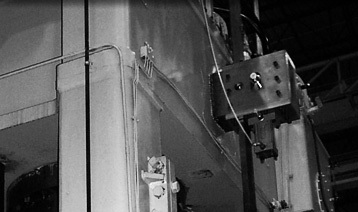 An infinite positioning mechanical safety stop "Deutsch Lock" was developed specifically for use with these type of presses. 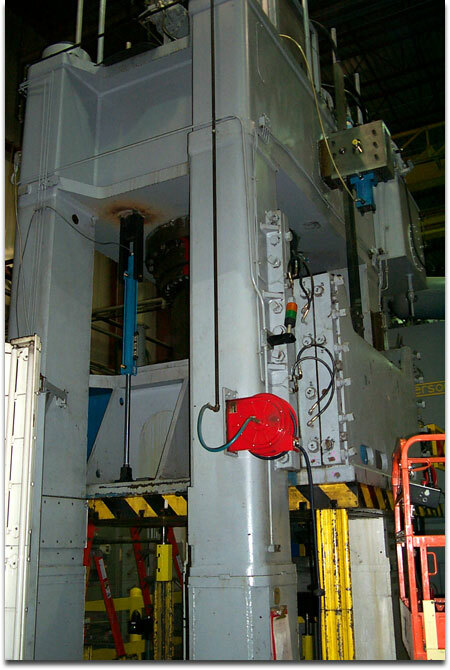 Design/build, including installation of a special infinite positioning, pneumatically actuated mechanical safety stop ("Deutsch Lock") on a 1200 ton "Verson" down-acting forming press. An electrical controls package was also supplied as part of this project.